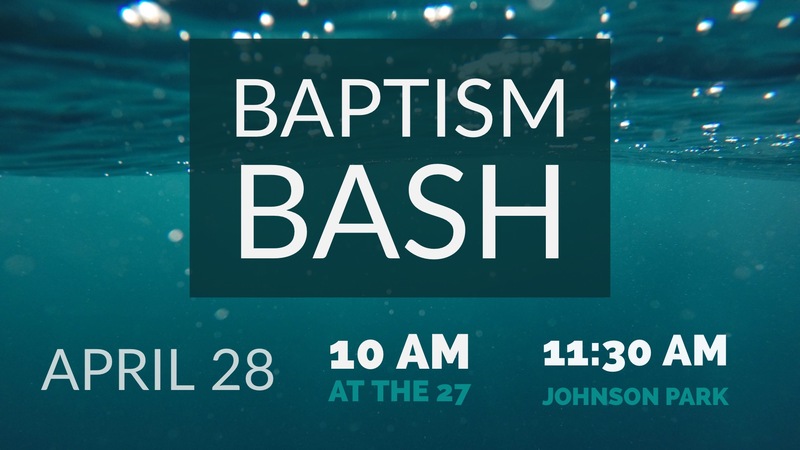 Sign up to help with the Baptism Bash here! What: A community celebration of new life in Christ for several of our people who will be getting baptized. We'll begin with worship and then move into baptisms. Where: The baptisms will take place at The 27 (2000 Route 27, North Brunswick, NJ 08902) and we'll have a big celebration at Johnson Park, Grove 5, in Piscataway afterward. When: April 28th, 2019. Baptism ceremony will start at 10:00 and we'll head to the park after.